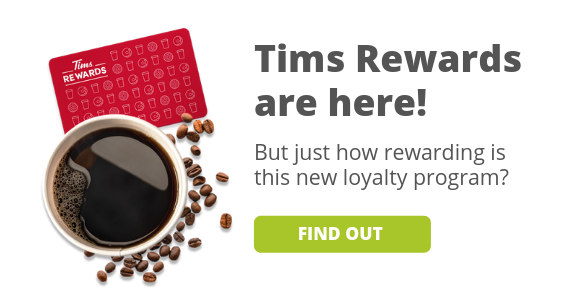 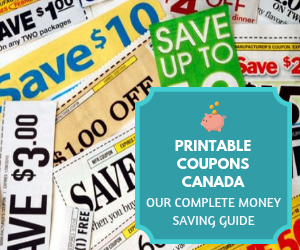 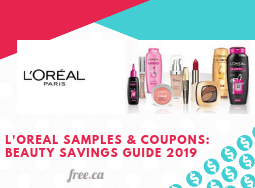 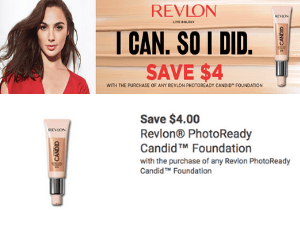 Save big on all your favourite brands with beauty coupons, cosmetic coupons and makeup coupons on Free.ca. 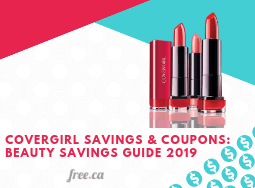 Get a great selection of makeup coupons including mascara, foundation and nail polish for brands like Covergirl, Maybelline and Almay. 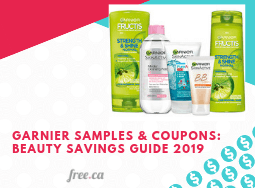 Save with beauty coupons for hair products and body wash from brands like L'Oreal and Garnier. 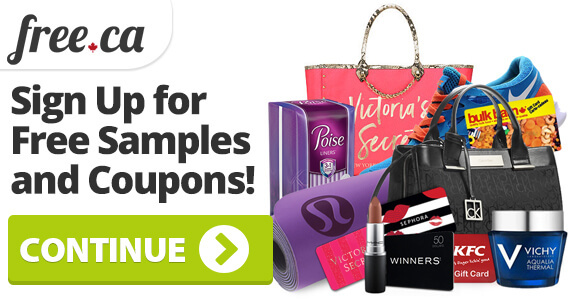 Stock up when you get great cosmetic coupons and see how much you can save!